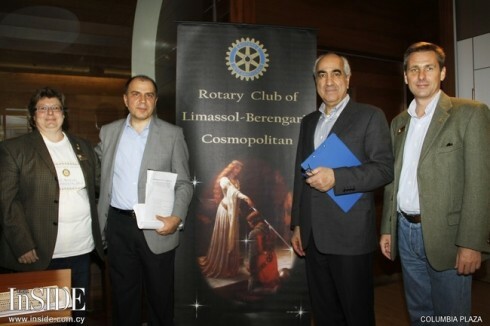 THE purpose of the Rotary Club of Limassol Berengaria Cosmopolitan’s Environmental Competition & Fair is to increase the knowledge and awareness amongst young people of the ’green’ issues facing Cyprus so that they may take a more active role in protecting and enhancing the Island’s environment. In this context, the projects focus on the reduction of waste and water consumption, energy conservation, recycling used materials, and a greater respect for the Island’s environment. This is not simply an “ideas” competition but one in which schools and students need to demonstrate that they have taken ownership of the issue and that they have taken positive steps towards its resolution. to help engender an environmentally aware and caring culture into young people.